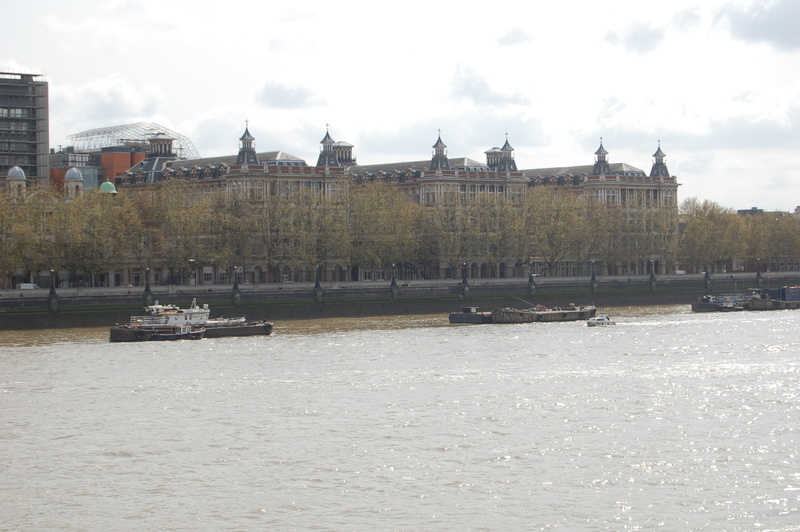 You may have gathered from last week’s Wordless Wednesday that I was in London. 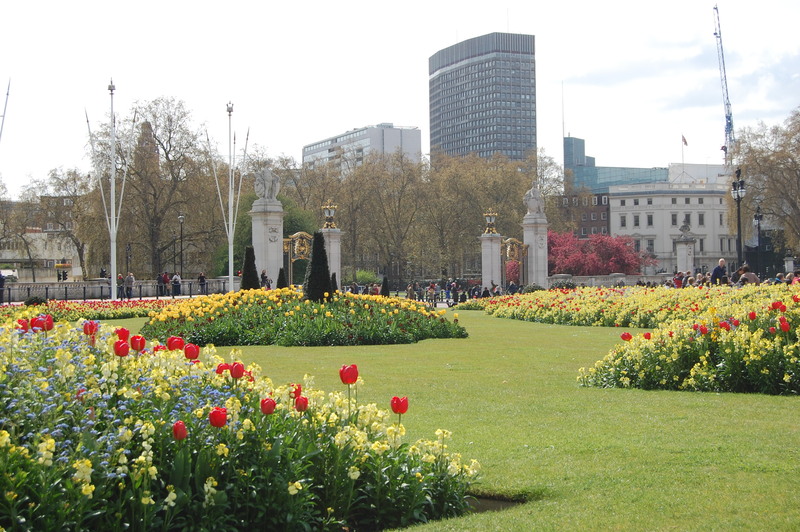 In April I made the long-awaited trip to France and made a quick stop in London before to visit a close friend. 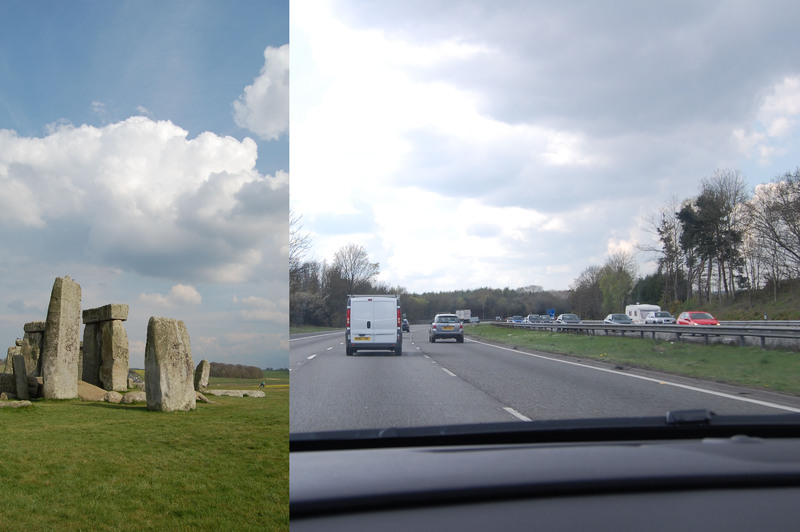 The first thing we did was grab our rental and drive to Stonehenge. Oh how nice right? Well mostly, kinda. 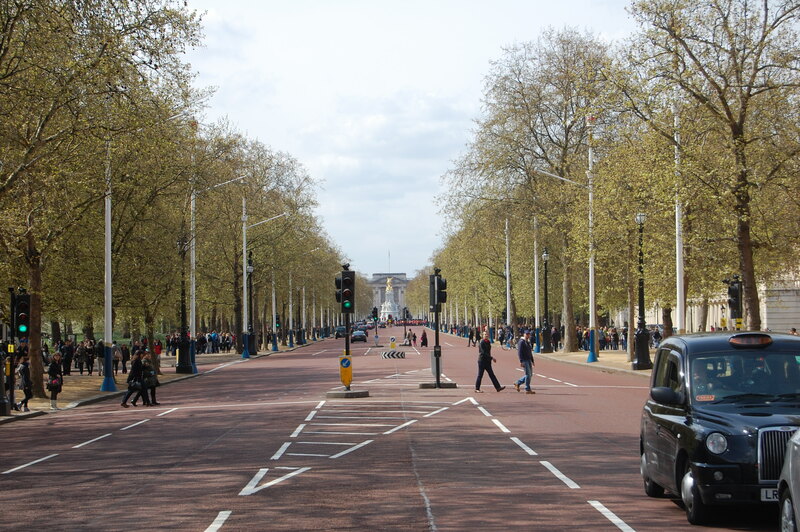 Most vehicles in Europe are manual and in Great Britain they drive on the left side of the road. Upon exiting the parking lot the husband stalled three times, did I mention he hasn’t driven stick in about a decade? After taking a few years off my life, we were on our merry way but it’s a miracle our marriage survived driving in Great Britain. 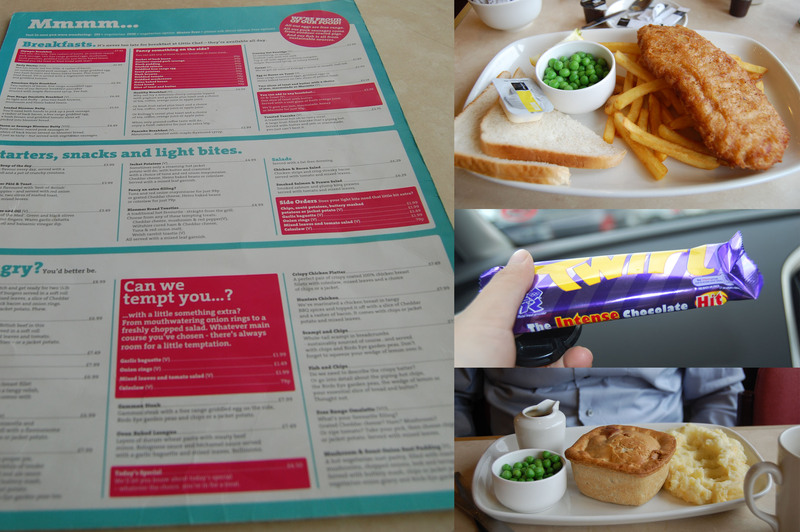 For our first meal in the UK we stopped at a Little Chef, I would liken it to a Denny’s but with better food. We had the fish and chips and steak pie. All in all a tasty meal. I also went nuts and bought a whole bunch of candy, one of which was a Twirl bar. Can I say that European chocolate is so much creamier and tastier than American? The next day we took the tube and explored the city for a few hours before our departure for Paris. The tube is SOOOOOO CLEAN. NY, DC, France should take note and follow suit. 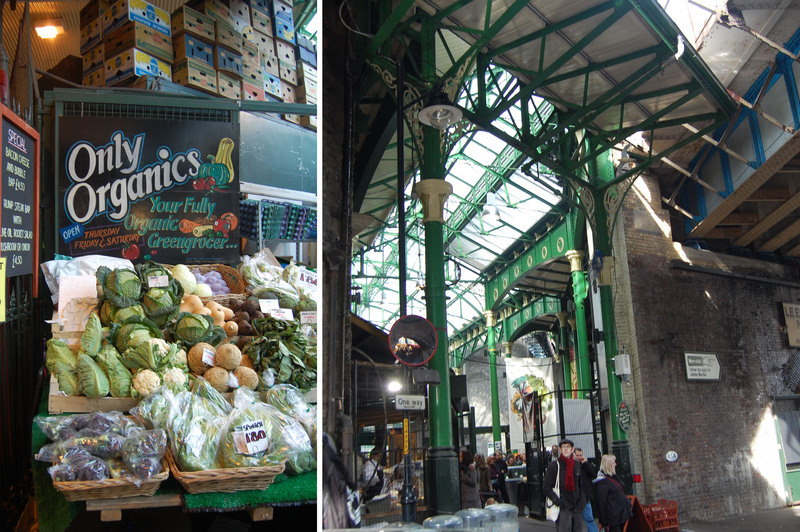 My friend knew the place the place to take me was Borough Market. Like Reading Market this place had lots of vendors for produce, prepared foods, and other groceries only this place had indoor and outdoor areas. The American and British English language is pretty much the same – duh, but it was fun to learn the differences between what Americans and Brits call things. For breakfast I had a steak and mushroom sandwich on a roll, but what I ordered was a steak and mushroom bap. Bap is so much cooler than roll. If I had my way I would have stayed at the market all day but we only had a few hours left and the husband wanted to check London out. Before we departed we stopped in a pub for a snack. 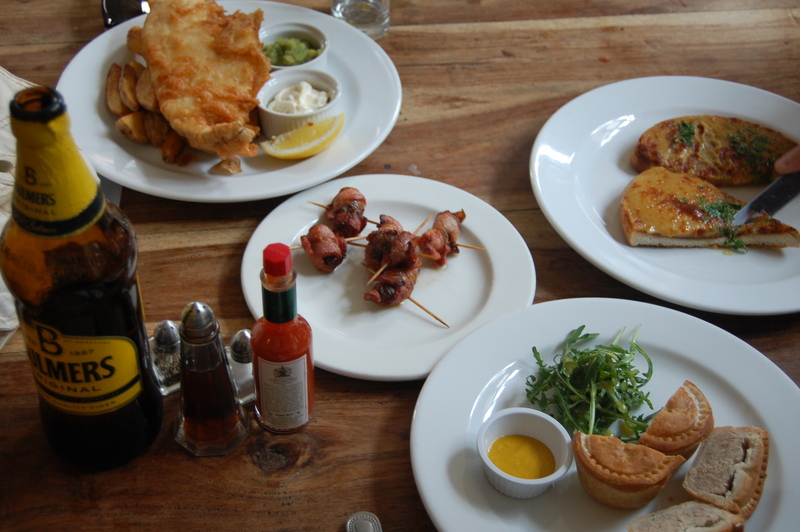 I went crazy and ordered fish and chips, welsh rarebit, devils on horseback, and pork pie. 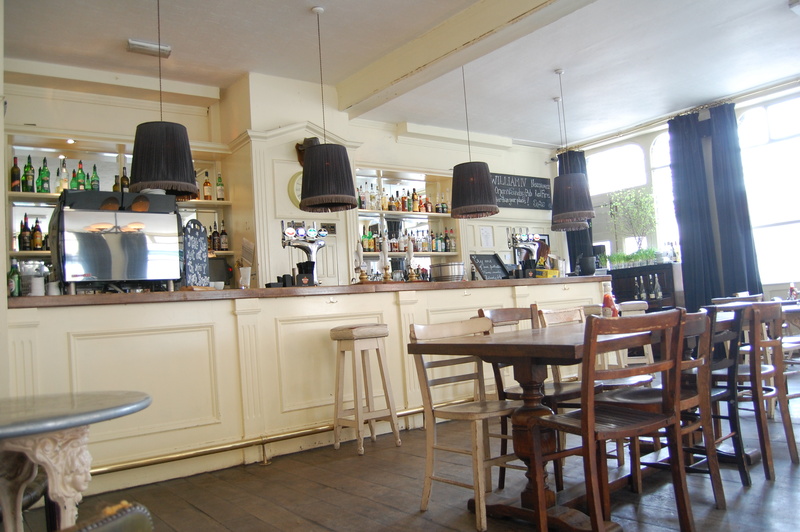 Prior to coming to London trip my expectations for the food were really low, but I was pleasantly surprised by how much I enjoyed the cuisine. I also discovered that I love Bulmer’s cider which reminds me I gotta see if I can find it in the states. LONDON TRAVEL TIPS: If you haven’t driven stick in a while I wouldn’t recommend refreshing your memory while trying to drive on the wrong side of the road. 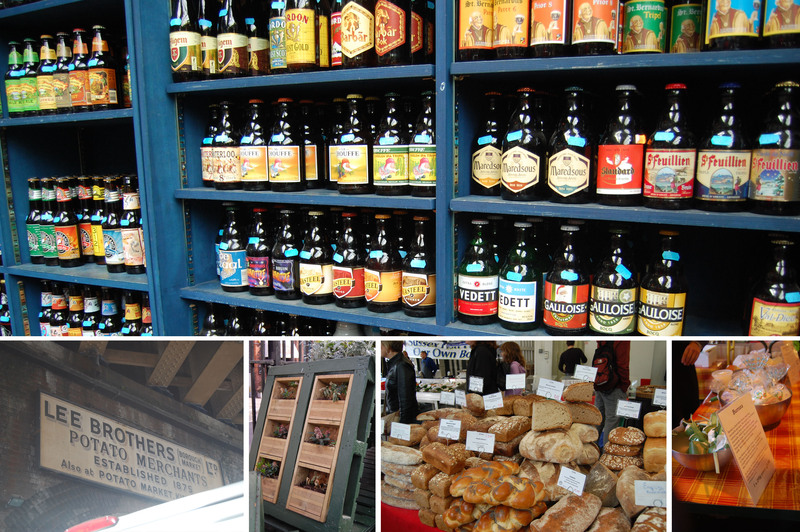 Pubs are everywhere and a great place to mingle with locals and sample tasty food and brews. 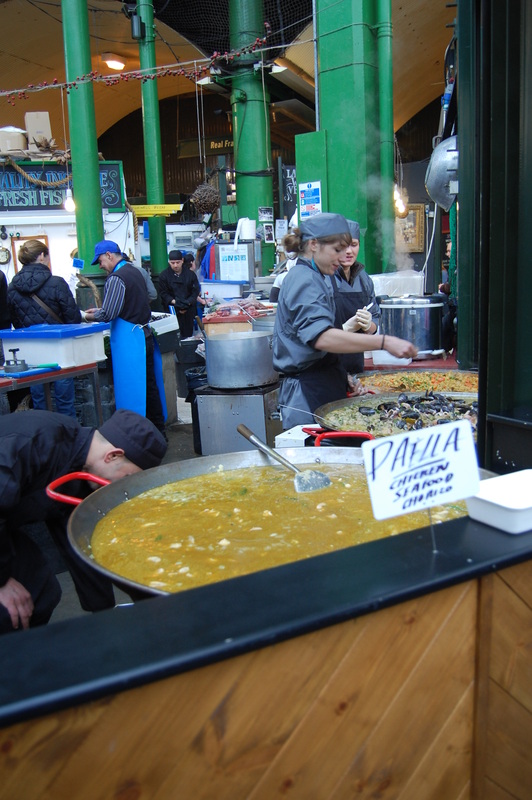 Borough Market is a must for food lovers – full market open Thursday through Saturday. 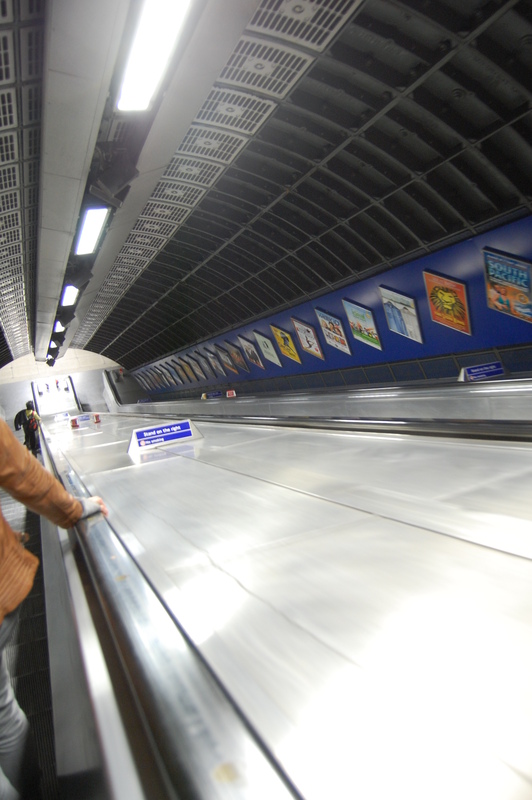 The tube is amazingly clean and easy to navigate. Try fish and chips! Am surprised you found Little Chef served ‘tasty meal’. We find it a waste of money and they serve rubbish food there. You should give Denny’s a try and tell me which is better 🙂 Recommendations for better places welcome!